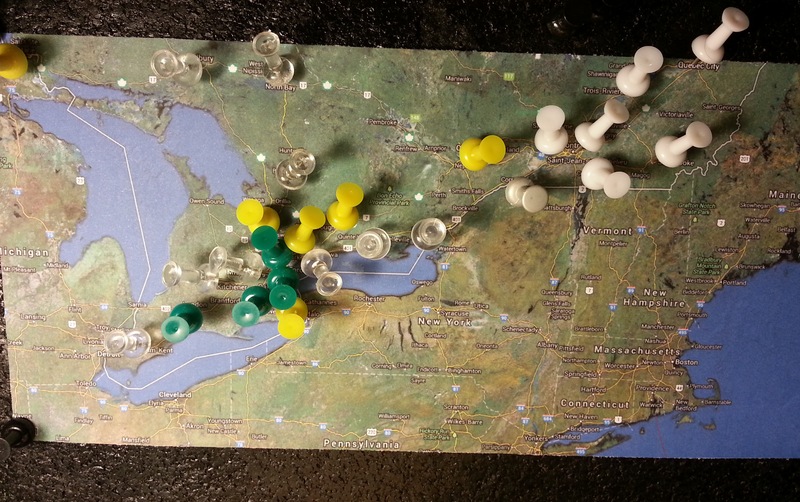 July 2013 – Plunder is available across Ontario and we have expanded into Quebec, Alberta, and New Brunswick! We sell entry-level and premium longboards in regional markets across Ontario! Last year, we witnessed major accomplishments at Plunder Ventures. We were able to recruit over 50 interns, refine business processes, and enhance every department in the company, from PR, to HR. We developed contracts and contacts across the supply chain. This year has revolved around sales. Since then, we have expanded our sales network into over 2 dozen cities in Canada and the United States, with another 30 to 40 on the radar, to come online within the next year. Contact a Plunder Dealer for great dealers on Longboards and more! Looking forward to further sales-force expansion, as well as an improved web-presence in the coming months. Do you have a product worthy of Plundering? Plunder Ventures is evaluating new product categories to sell through the network!